Posted on 09/13/2018 by paivi	in Live Review and tagged DC9, dreampop, London, neo-psychedelia, Still Corners. A striking blonde vocalist and a guitarist with cool rocker hair walked into a bar, one hailing from the United Kingdom and the other from the United States, and you could well conclude I’m about to chat about the Kills. But Still Corners are something entirely different and just as intriguing. Vocalist Tessa Murray, the Brit, plays keyboards, and guitarist Greg Hughes, the American, writes the songs. Together, they produced wonderfully lush dreampop that hypnotized a rather full house at DC9 on Monday. Posted on 09/05/2018 by Mickey McCarter	in Live Review and tagged DC9, dreampop, England, London, neo-psychedelia, Still Corners. 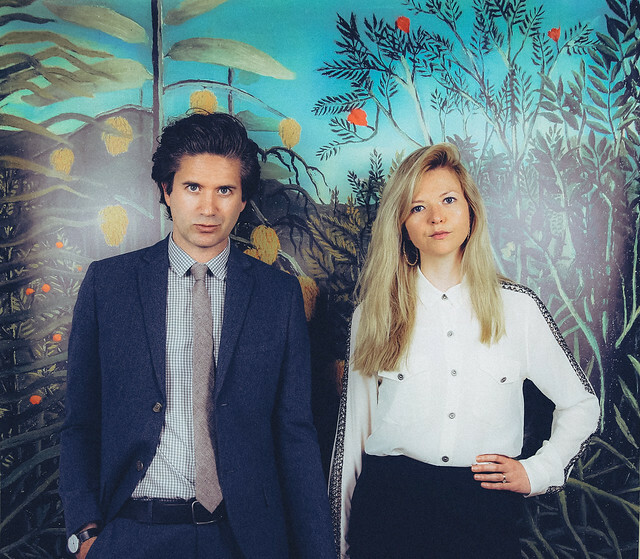 Still Corners released Slow Air, their fourth studio album, via their own label, Wrecking Light, in August. 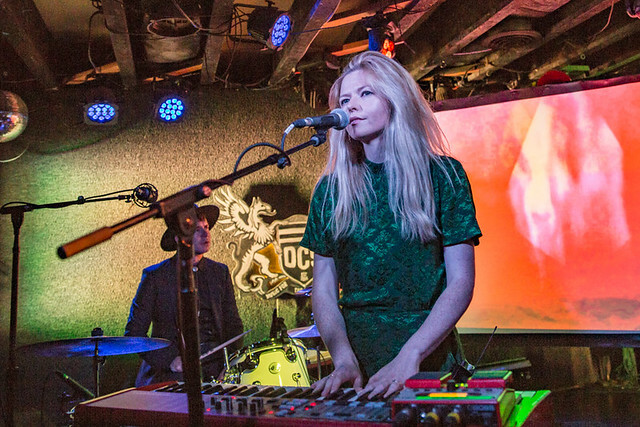 The London-based dreampop duo are on a North American tour that lands at DC9 on Sunday, Sept. 9.